When Sarah Hanlon met Ian Campeau, it wasn’t exactly an obvious match. Hanlon, the winner of season three of Big Brother Canada, is a brash, outspoken pop culture maven and social media master. 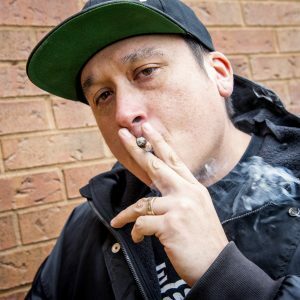 Campeau, a founding member of A Tribe Called Red, is a more reserved DJ, artist, and a leading force in both hip-hop and Canada’s indigenous cultural scene. The one thing that they had in common: Cannabis. Both shared a personal history of cannabis use for health and wellness, and a passion for legalization and social progress. 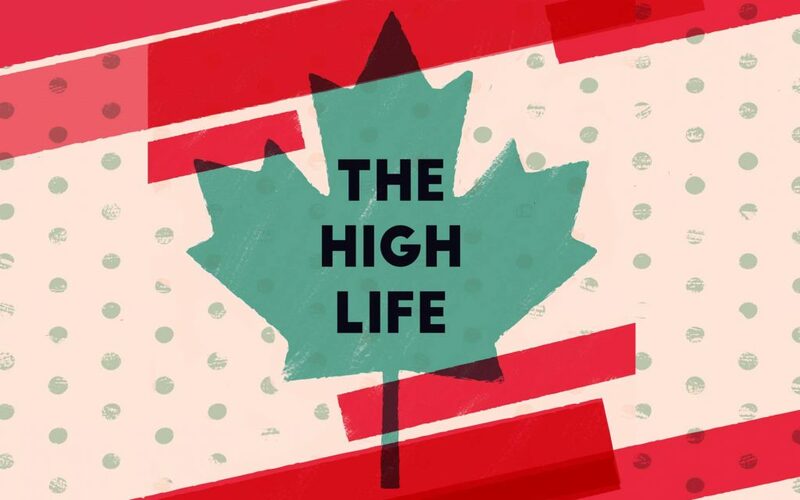 Co-hosts Ian Campeau, co-founder of A Tribe Called Red, and Sarah Hanlon, winner of Big Brother Canada’s third season, welcome some of Canada’s most interesting characters to come, sit, and have a chat. The lineup is eclectic. Pioneer punk artists, language scholars, social activists, and neuroscientists talk about failure and success, dreams and reality, biology and politics, and the one thing they all share—an affinity for cannabis. 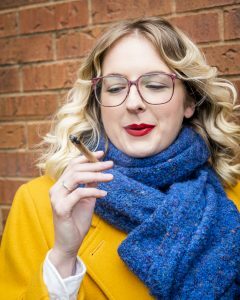 Canada, it is great to have you on board with legal cannabis culture.